Technology is coming to us in different forms and leaving us amazed with what we can do with simple clicks, touch, or even the smallest gesture. It is no more limited to just something we use to work or communicate with people, there is a lot more that it has offered and just can’t imagine what wonders it will do in say five years down the lane. 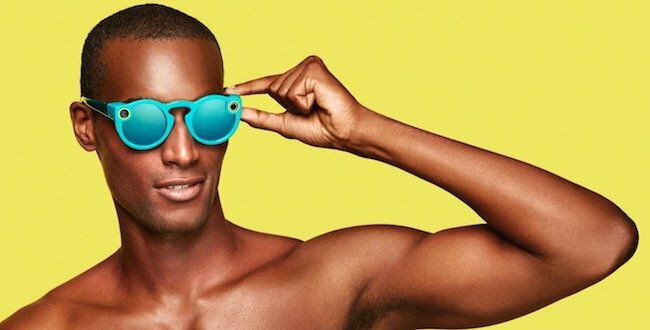 Remember the Snapchat Spectacles features we were talking about a few days back? Yes, I am talking about the glasses that Snapchat rolled out sometime back. Wondering why we are talking about the same product again? Well, the latest update in the section is that the super cool spectacles, no more come with the limitation like the people with number glasses can’t enjoy what this cute techie spectacle offered. Yes, the good news is that now people who wear glasses normally can get the lens of their number fitted in the Snapchat sunglasses and look super cool whilst being super smart too with all the technologically advanced features it comes endowed with. 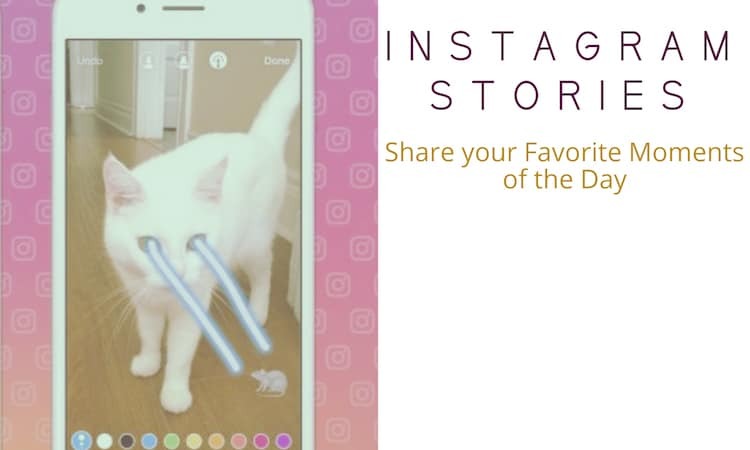 The mention of Snapchat Spectacles reminds me of unique gift ideas for Snapchat addicts. Now when the prescription lenses for Snapchat Spectacles has arrived, we have all the more good reason to love it. 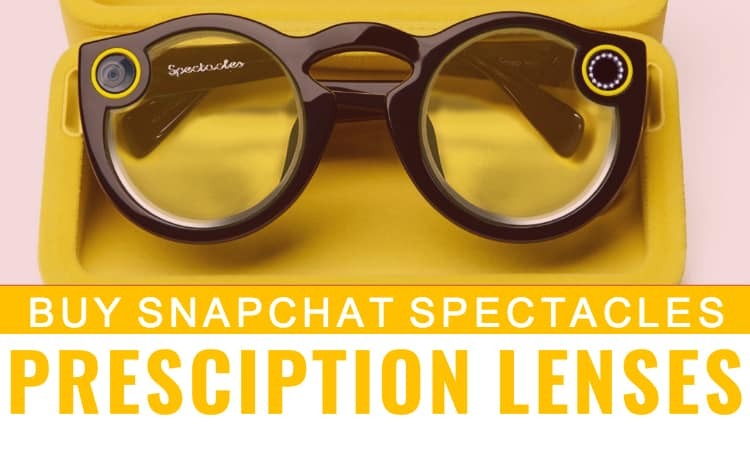 In this article, we will help you to know how to buy prescription lenses for Snapchat Spectacles. Rochester Optical is a Rochester, New York based lens manufacturer that is cutting and selling prescription lenses for Snapchat Spectacles. The best part is that lenses start at $99 and cost depends on prescription strength, lens type and coating. Is it too much heavy on your pocket? 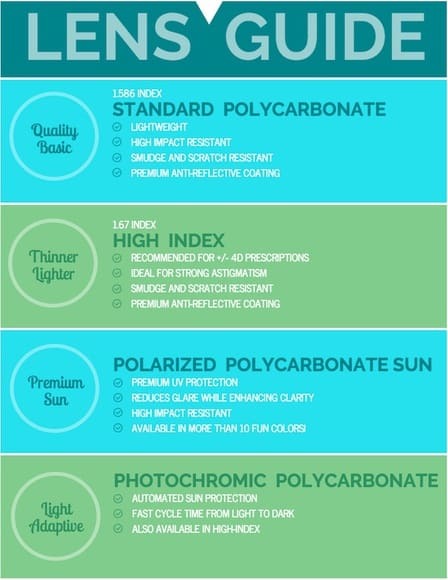 From standard plastic to high-index, polarized Rx Sun and photochromic, there are various lens type available. For those interested is buying the Snapchat Spectacles can order online order by completing the form to get their prescription lenses shipped directly to the store. This seems to be an ideal gift for tech saavy people. I believe my search for the next gift is ended for my hubby as he too is a geeky nerd who loves to be updated with latest technology and wants to have technically advanced gadgets and wearables. 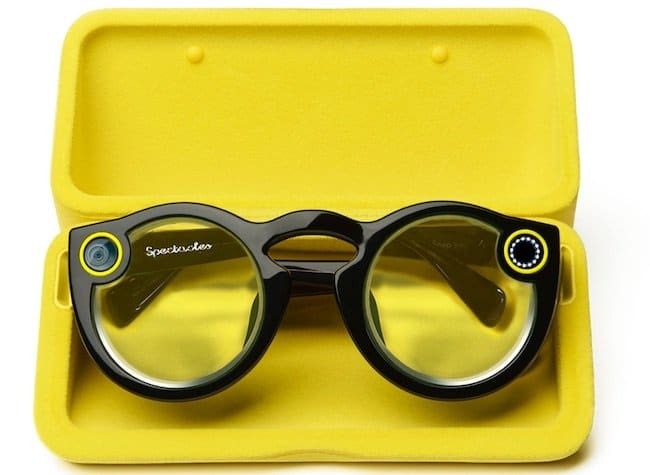 I am sure, you all too are glad to hear the news of Snapchat Spectacles coming with prescription lens and wouldn’t shun sparing a few dollars to get these for yourself or your loved ones. Previous articleASUS Zenfone 3 Max Vs Oppo F1S : Which One to Choose?